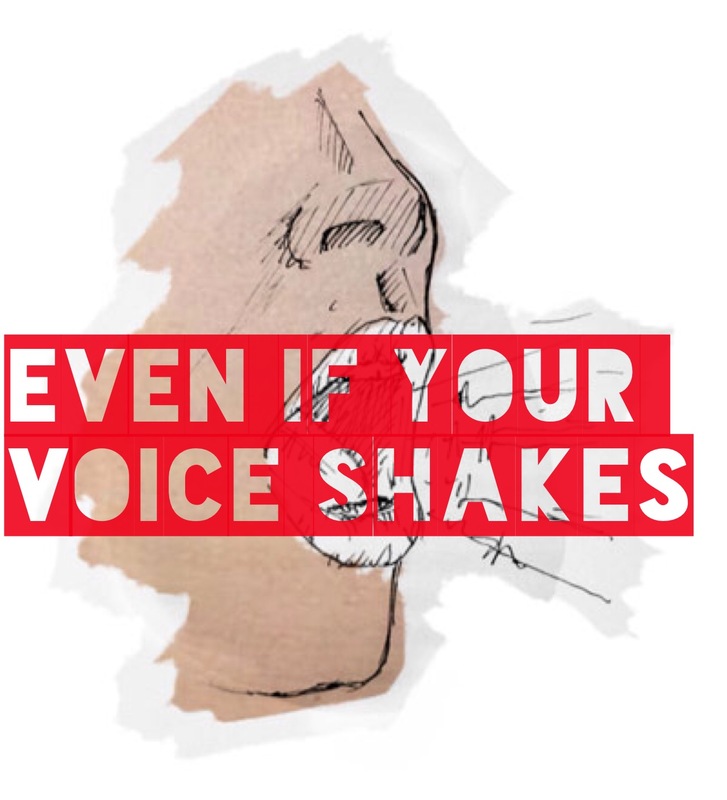 Come be a part of the SLC Diversity Online Blog Publication: Even If Your Voice Shakes SLC. This is an online space to give and take away on issues of Diversity on this campus community. We are recruiting volunteers to be a part of the editorial board. A small commitment with a big impact on the Diversity Issues that affect us all in our campus life. It is an opportunity to sharpen your editorial tools, boost your resume, and engage this campus in some much needed discussions.